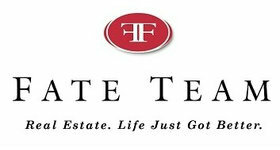 THIS IS A RARE WATERFRONT FIND ON CHANNEL DRIVE IN THE HEART OF DAVIS ISLAND! 3 BEDROOM/ 1 BATH WITH A DETACHED 1/1 SUITE/STUDIO. 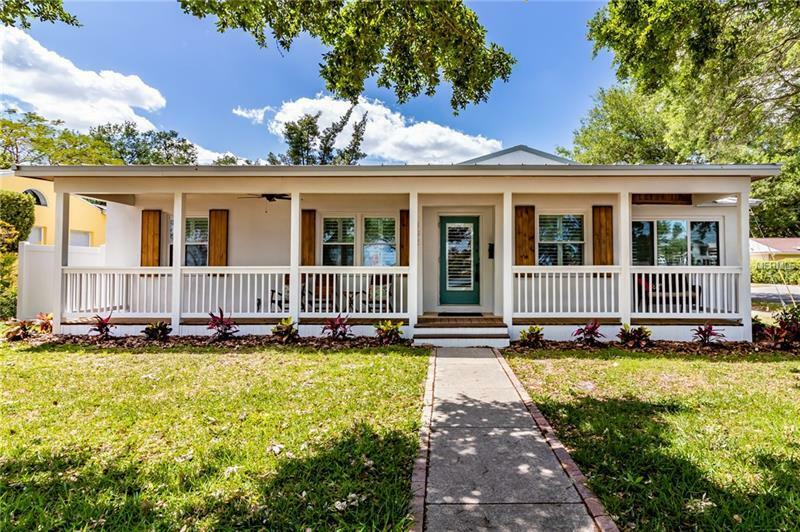 THIS CHARMING BUNGALOW STYLE HOME HAS BEEN REMODELED AND HAS ALL THE MODERN TOUCHES BUT STILL HAS THAT SOUTH TAMPA FEEL. THE KITCHEN BOASTS STAINLESS STEEL APPLIANCES, TILED BACKSPLASH, UPGRADED CABINETS, GRANITE COUNTERTOPS AND OFFERS A SPACIOUS DINING AREA. THE COZY FAMILY ROOM OFFERS A GREAT VIEW OF THE WATER AND HAS A STEP DOWN SITTING AREA WITH BRICK FLOORING. RENOVATIONS INCLUDE, REFINISHED HARDWOOD FLOORING, NEW ELECTRICAL WIRING, 4" PLANTATION SHUTTERS THROUGHOUT, NEW APPLIANCES, NEW WASHER & DRYER, NEW BATHROOM IN THE DETACHED SUITE, NEW LANDSCAPING, OUTSIDE SHUTTERS AND A NEW METAL ROOF. THE SPACIOUS DETACHED STUDIO/SUITE OFFERS A NEW BATHROOM AND HAS ENDLESS POSSIBILITIES. THE NEW FRONT PORCH IS THE PERFECT SPOT TO ENJOY YOUR MORNING COFFEE OR YOUR EVENING GLASS OF WINE AS YOU WATCH THE CRUISE SHIPS PASS BY. THIS CHARMING PORCH BOASTS WOOD FLOORING AND A WOOD CEILING AND OFFERS A SPECTACULAR VIEW OF THE HARBOR AND DOWNTOWN TAMPA. THIS IS NOT JUST A HOUSE IT IS A LIFESTYLE AS YOU ARE TWO BLOCKS FROM TRENDY SHOPS AND RESTAURANTS ON THE ISLAND AND MINUTES FROM DOWNTOWN TAMPA.